Goodreads says, "Ellis, Julia, and Dorie. Best friends since Catholic grade school, they now find themselves, in their mid-thirties, at the crossroads of life and love. Ellis, recently fired from a job she gave everything to, is rudderless and now beginning to question the choices she's made over the past decade of her life. Julia—whose caustic wit covers up her wounds--has a man who loves her and is offering her the world, but she can't hide from how deeply insecure she feels about her looks, her brains, her life. And Dorie has just been shockingly betrayed by the man she loved and trusted the most in the world…though this is just the tip of the iceberg of her problems and secrets. A month in North Carolina's Outer Banks is just what they each of them needs." 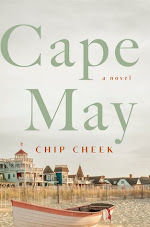 *You know how much I love a good beach read and this one sounds perfect, especially because it takes place in the Outer Banks. 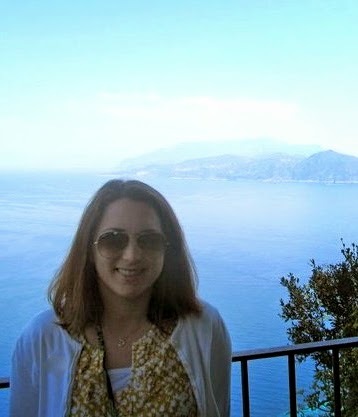 I am heading there this summer, so maybe I will bring this one along with me! Great minds think alike. :) This was going to be my WoW pick this week until I saw that the cover for the new Alexia Tarabotti book was revealed and I decided to make it next week's WoW pick. 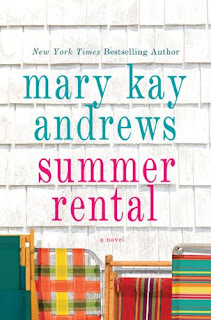 I haven't read Mary Kay Andrews yet but this is the one I plan to start with. I think the story sounds wonderful and I like the setting. I want to go there someday. Great pick! I LOVE a good summer read! Another new books that I found today. The cover is lovely. I love, love, love her...I can't wait, either! This one does sound like a beach read!! great pick!! I love a good summer read. Thanks for sharing this one! Can I come to the Outer Banks with you? That sounds like an amazing vacation and I'm very ready for a summer getaway where I don't have to do anything but read:) Nice pick Christina! Sounds like a great book for summer reading, nice choice. With relaxation in the sun on the horizon, very hard to resist a book with this title...! This sounds like a fun one, definitely a perfect beach read! Hope you enjoy it!